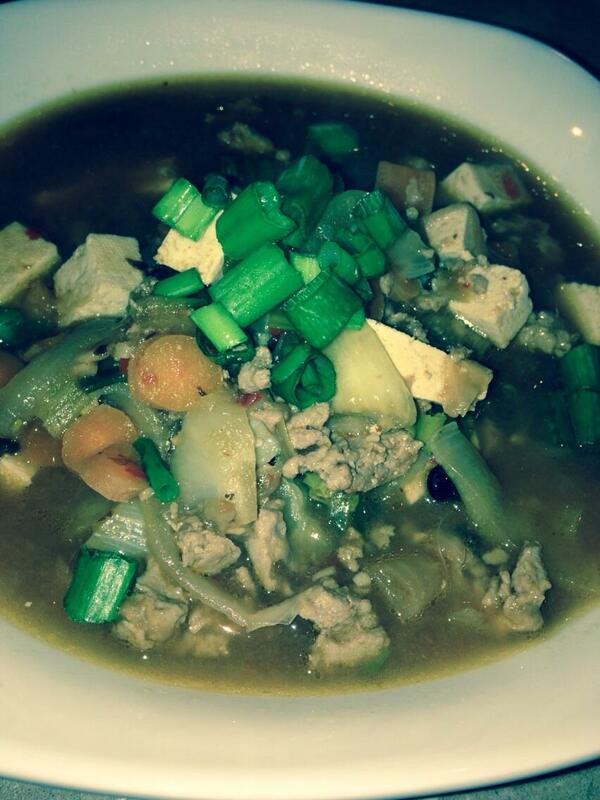 Bay Roberts Saturday Soup, simple comfort food with a Asian kick. I like experimenting with flavors, special ingredients, something that makes you smile. It all comes together for me in soups, not bland soups, but powerful soups, robust soups that have a wow factor. Well I am experimenting with a soup that has a wow factor, I am not sure I am there yet, but here is a good try,a Asian inspired comfort soup with a little bit of everything, this is a hearty and spicy (but well balanced) soup, I call it Bay Roberts Saturday Soup. Why Bay Roberts Saturday Soup?, because I spend my Saturdays overlooking beautiful Bay Roberts harbour and I work with ingredients that makes me happy. So here it is, please feel free to add or omit as you see fit, it is a base for a wonderful flavor profile.